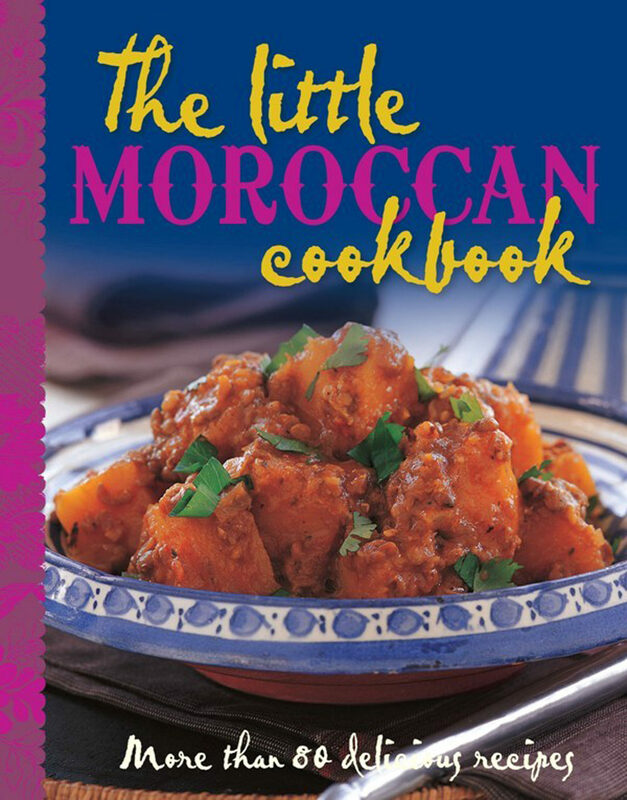 The Little Moroccan Cookbook features more than 80 recipes, selected to best reflect the unique characteristics and breadth of styles that are the essence of Moroccan cooking. Illustrated with beautiful location shots as well as images of finished dishes and authentic cooking techniques, this book is both a source of inspiration for the cook and an evocation of a place. Arabic, Persian, Andalusian and Berber influences are revealed in the recipes, and there are also special features on subjects such as spices, tea drinking and tajines. Otros ebooks de Murdoch Books Test Kitchen.